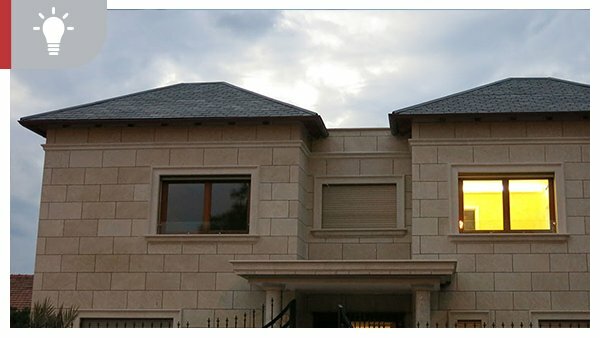 Onduline suits to every type of roof. Check this handsome residential building! We like the #geometry of those balconies. They are perfectly protected by #Onduvilla tiles! We feel a bit of #Egyptian magic when looking at this stunning #building. #Onduline can help you for one of these three points. A little bit of inspiration from our #Thai friends! The #colours of our roof look so great surrounded by nature. 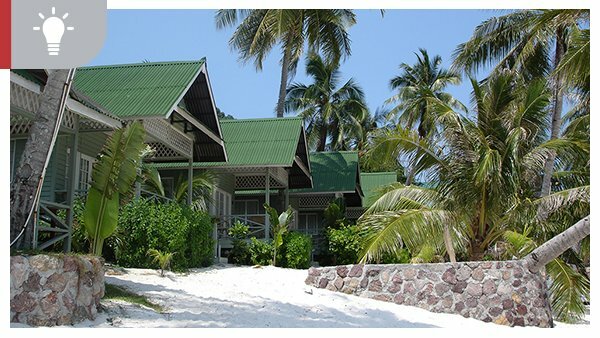 These bungalows are what you are looking for an Easter Break! Lost in the countryside Onduline tiles look always good in nature! So easy to install that you can take a break to enjoy the view! What do you think?